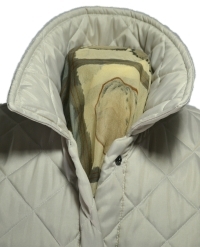 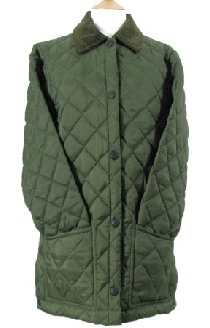 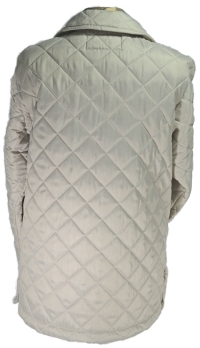 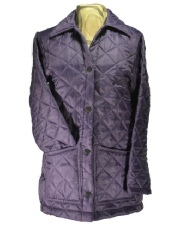 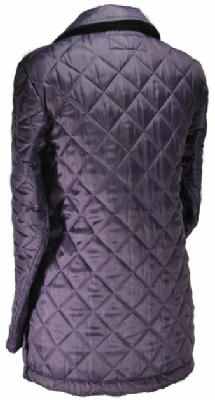 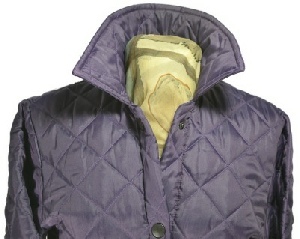 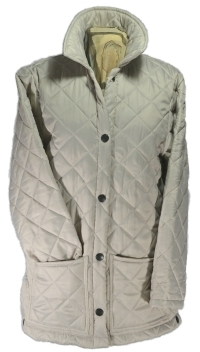 The Diamond Quilted Carcoat with cord collar is designed and made especially for ladies. 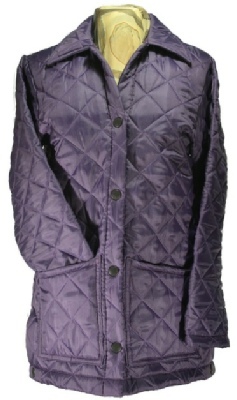 It is available in sizes 34” to 46” with other colour options. 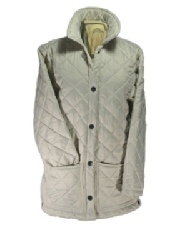 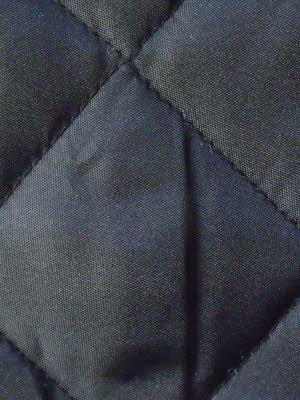 Versatile and warm this jacket is made from thick nylon/polyester quilt and is much loved by customers. 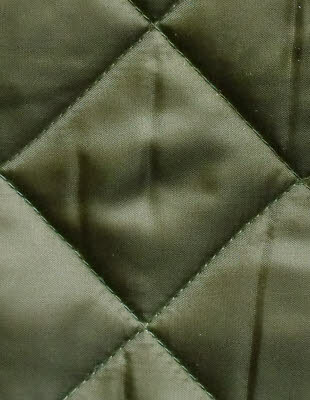 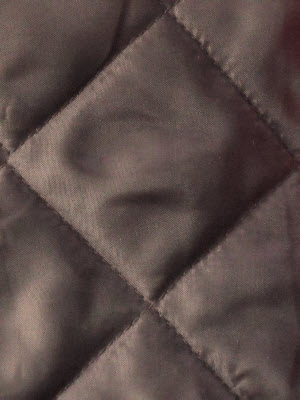 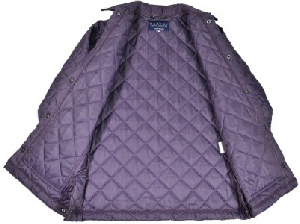 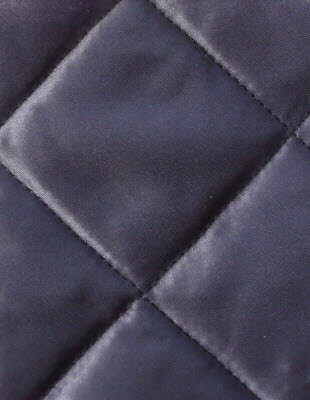 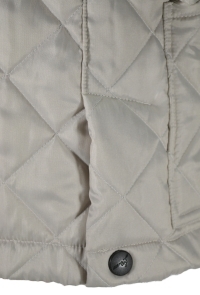 All Beaver of Bolton quilted items are made from thick double bonded polyester filled nylon quilt.